Easily merge duplicate contacts for the same client or company into one. Duplicate contacts can appear in Syngency for a variety of reasons. Typically this will occur if agents don't check if a contact exists for a client or company before adding them to Syngency, or use a slightly different spelling. This can become further complicated if agents have then created bookings for the different duplicate contacts. 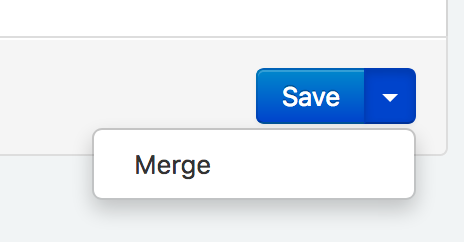 You can easily merge duplicate contacts into one, from the dropdown menu below the Save button in the Details tab of the contact you want to remove. 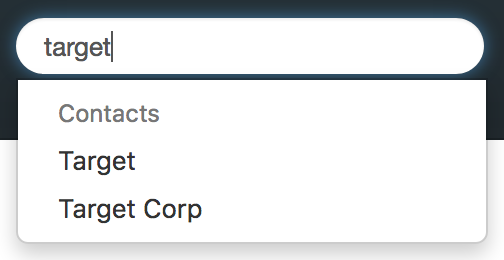 From the Merge Contacts window, search for and select the contact you want to keep. Please note that at this time, Attachments and any contact details are not merged. Once that has been done, the current contact will be deleted.